yapyeeheng Great buyer to deal with & Thank you! 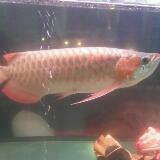 yapyeeheng Great buyer to deal with & Pleasant transaction! jaydelrosario0801 Great buyer to deal with! Pleasant transaction! Thanks again chef! 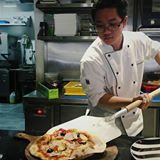 @chef_joseph is on Carousell - Follow to stay updated! 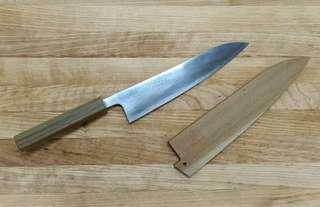 SHUN KANSO is made of AUS-10A steel, highly refined, high carbon, vanadium stainless steel. Handle is made of tagayasan wood, and the heritage finish on the blade hides the scratches and give it a rustic look. 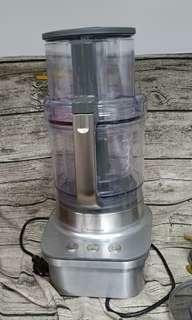 Ideal for chefs or home cooks. 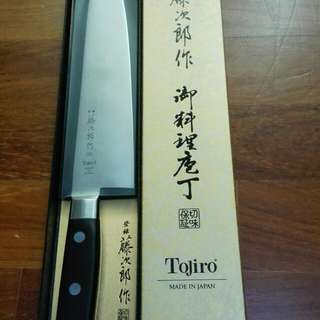 TOJIRO is a famous brand in Japan that makes all types of knife. 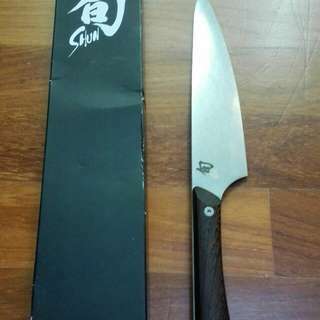 This knife is made of VG-10 super steel, and 60 HRC,which makes the knife sharpness last for a longer time, an ideal choice for chefs or housewife as well. Selling this because I have too much chef knife.